The Diploma of Computing & IT is a 2 or 3 trimester program, equivalent to first year of the Bachelor program studied at University. There are eight core courses all students must complete. The subject material covered in the Diploma of Computing & IT program is exactly the same as what is studied in first year university, and also the same as the material covered in the Stage 2 of the Diploma of Computing & IT Studies program. You can progress into Bachelor degree programs at The University of Adelaide or the University of South Australia.  Six University of Adelaide course credits.